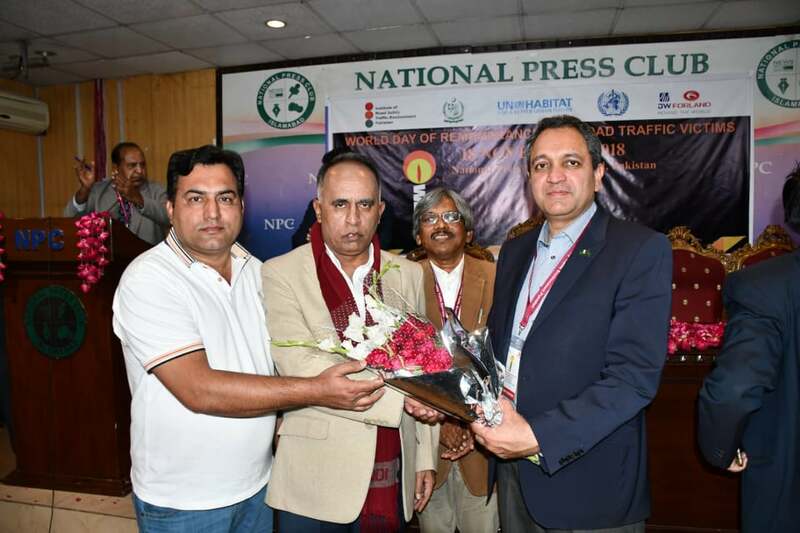 Islamabad 18 Nov (APS) The participants of the seminar on “Road Safety” in connection to world road safety day organized under auspices of Institute of Road Safety Traffic Environment on Sunday here in Islamabad, stressed on the compliance of traffic laws and rules to minimize road accidents in Pakistan. 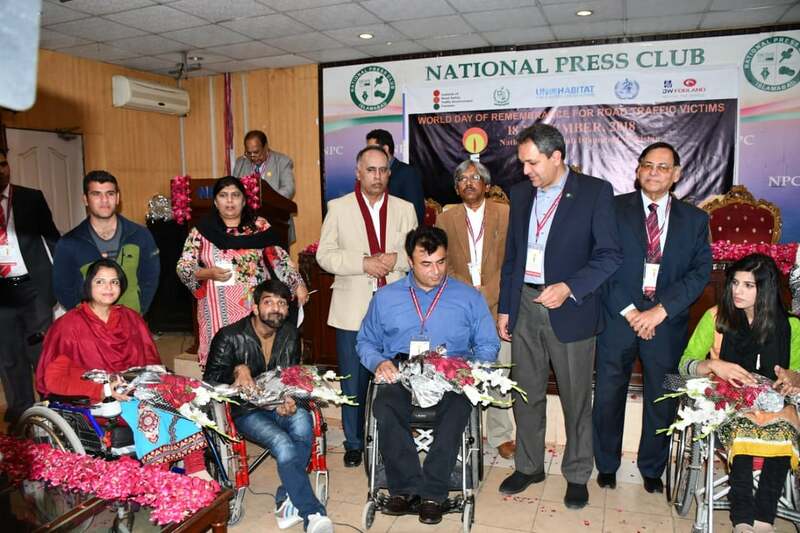 Addressing the participants of the seminar, Director Roads Ministry of Communication Hameed Akbar said due to violation of road and safety rules millions of people die every year in road accidents while many others are injured resulting in permanent disabilities. 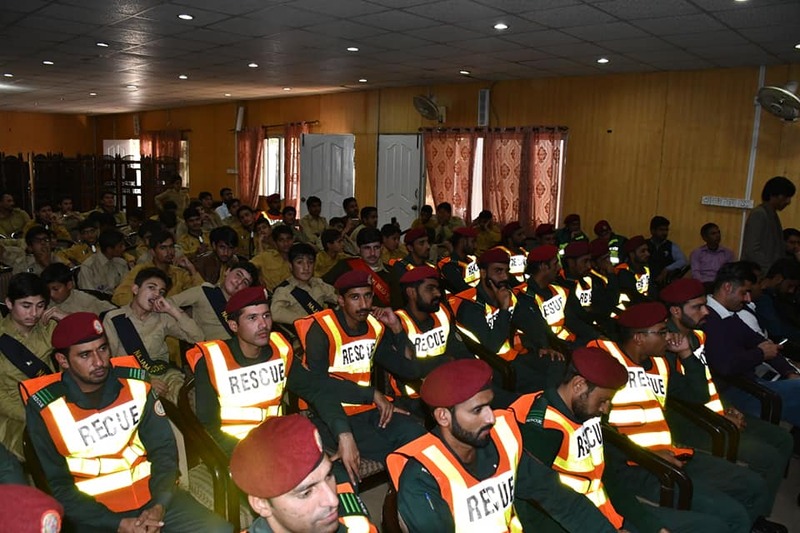 The participants said that over speeding, careless attitude, underage driving, use of drugs while driving, fatigue, and lane violation are the major factors which result in fatal accidents. 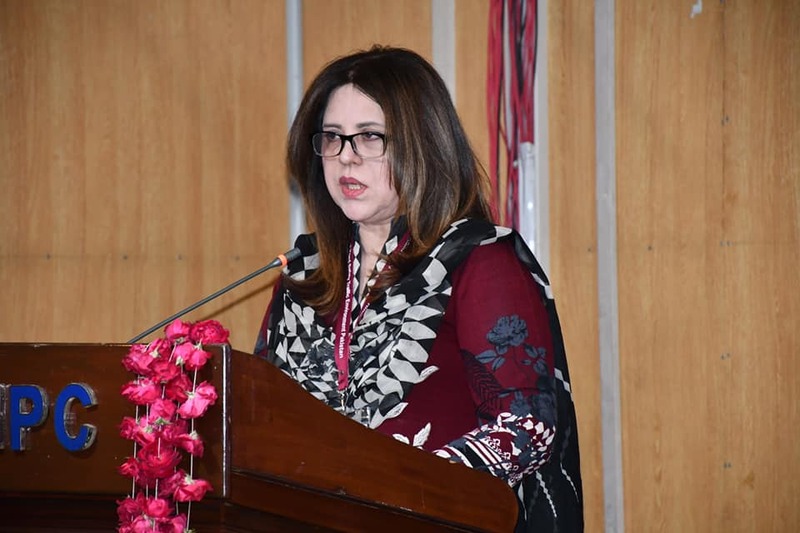 The speakers said that law enforcements agencies with the collaboration of all stakeholders, parents and civil societies should educate people on the importance and use of helmet for bikers, seat belt for car riders, driver licenses, and vehicles permits. 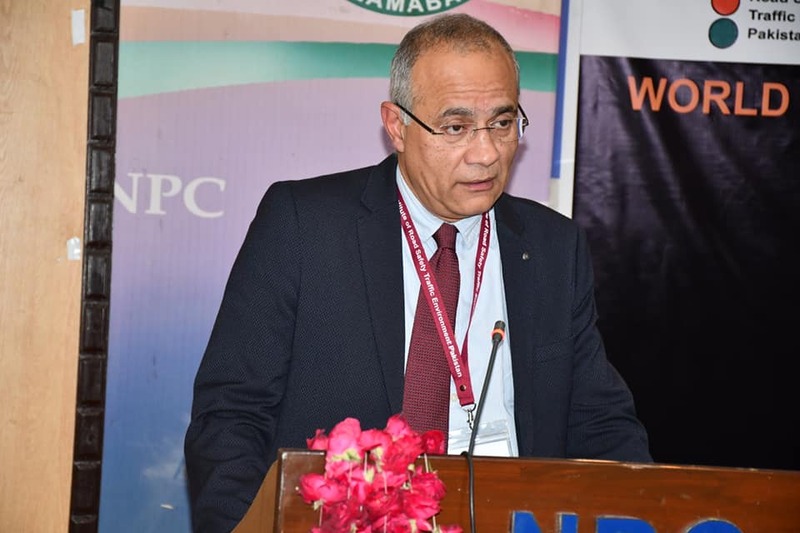 Presiding the seminar Dr. Kamran lauded the efforts of the motorway police, calling it a disciplined force that has managed highways very well. 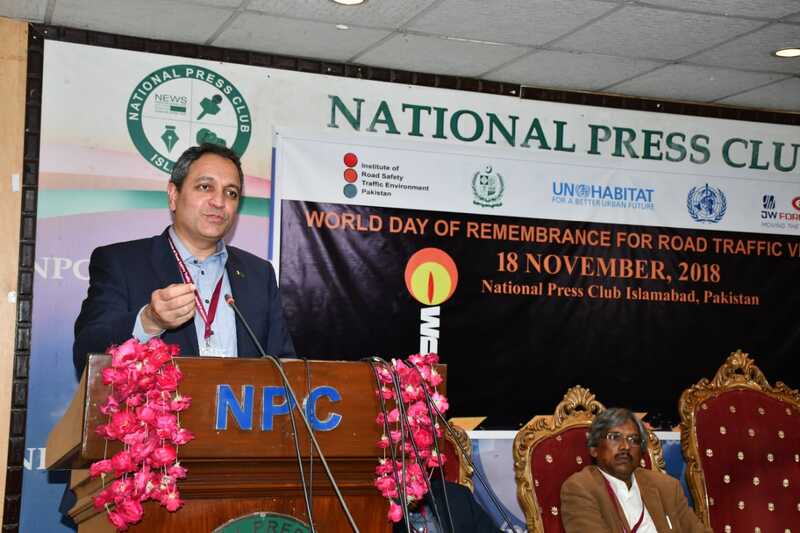 DG 1122 Rizwan Nazir said that they have always maintained the standard of road safety in Pakistan which is also acknowledged worldwide. 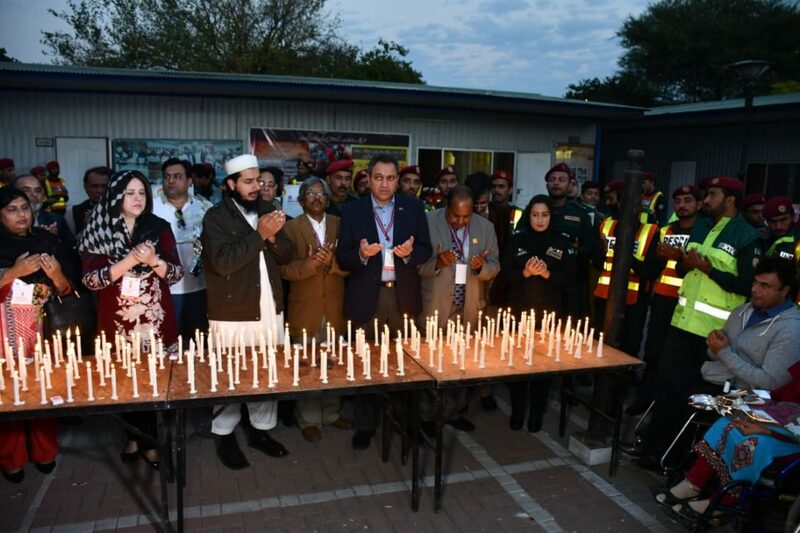 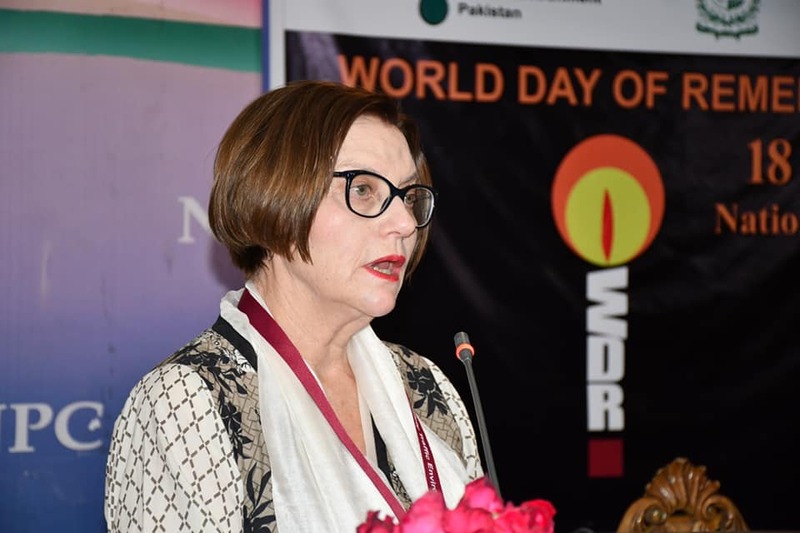 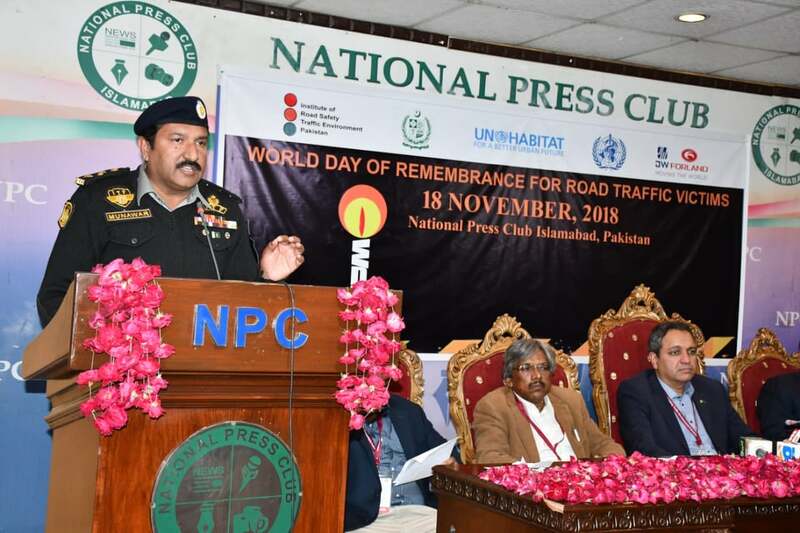 DG General Health Wing UNHS Jawad Ali Khan said that the present government should take concrete measures to maintain the supremacy and enforcement of law on road safety. 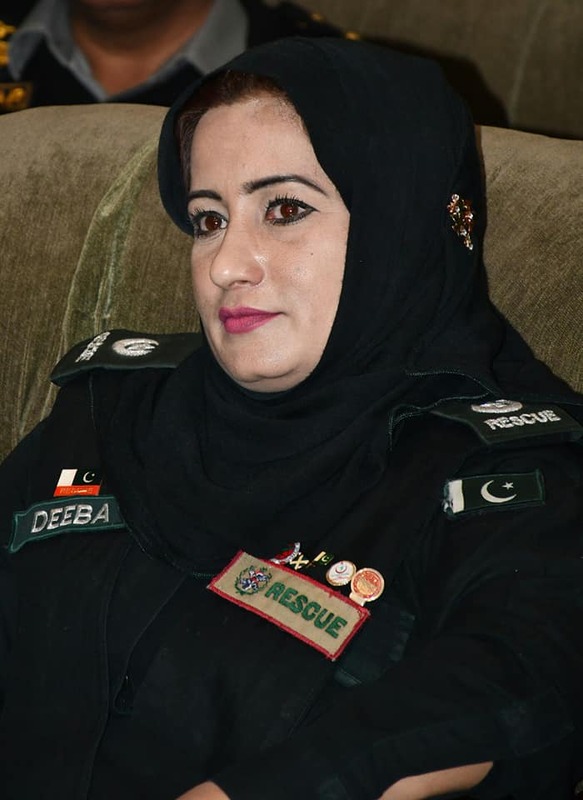 Police scouts, rescue personals, police officials, doctors, representatives of civil societies and media attended the seminar. 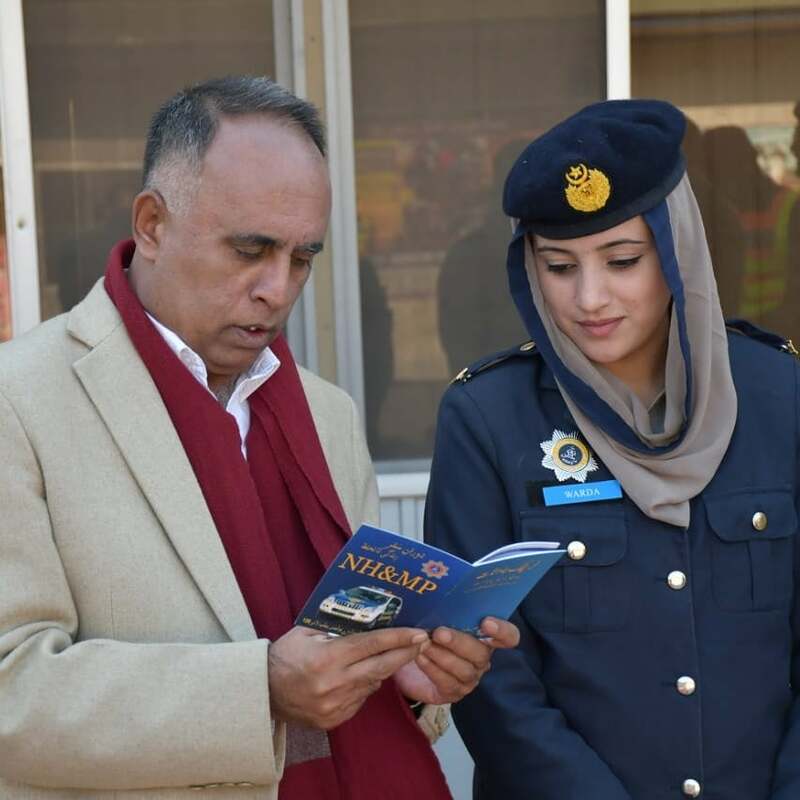 Police officials set stalls in connection to world road safety day and presented brochures, booklets and pamphlets to make public more aware on road safety laws and rules.